Additional Tax Credits for Downtown Effort! 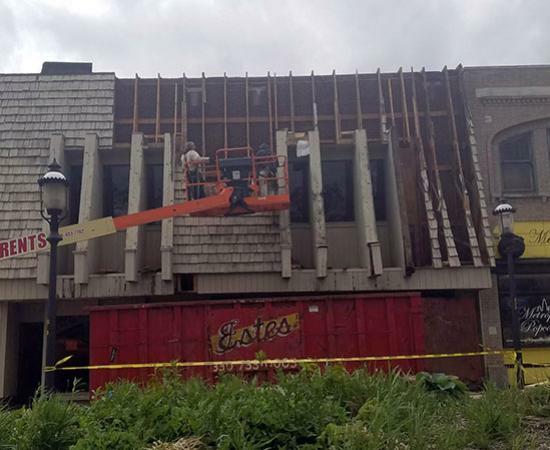 Downtown property owner Keith Saffles was recently awarded Ohio Historic Preservation Tax Credits to leverage private redevelopment efforts at the Wayne Agency Building (2146-2162 Front Street). The Tax Credit program provides a state tax credit of up to 25% for qualified rehab expenditures. Other local tax credit projects include the Falls Theater and The Foundry.